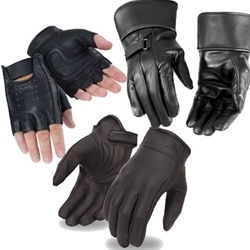 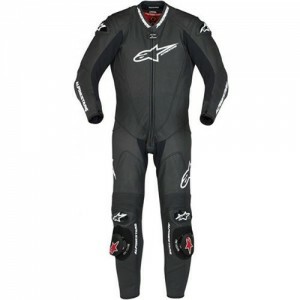 Leather is usually the preferred material for motorcycle gear. 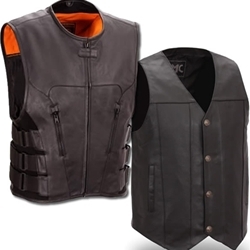 It is durable, protective, and can be crafted into a number of different styles. 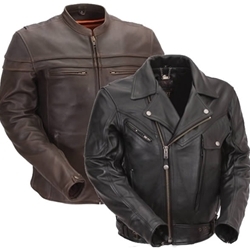 Most riders, especially those who prefer classic motorcycles, like leather motorcycle clothing because there is something classic and iconic about the way that it looks and the way that it functions. 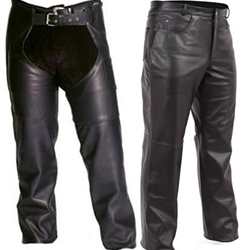 While it can make riding in the summer a sweaty affair, those who opt for leather motorcycle gear know that it will protect their arms and legs from the asphalt if they were ever to fall off the their bike.